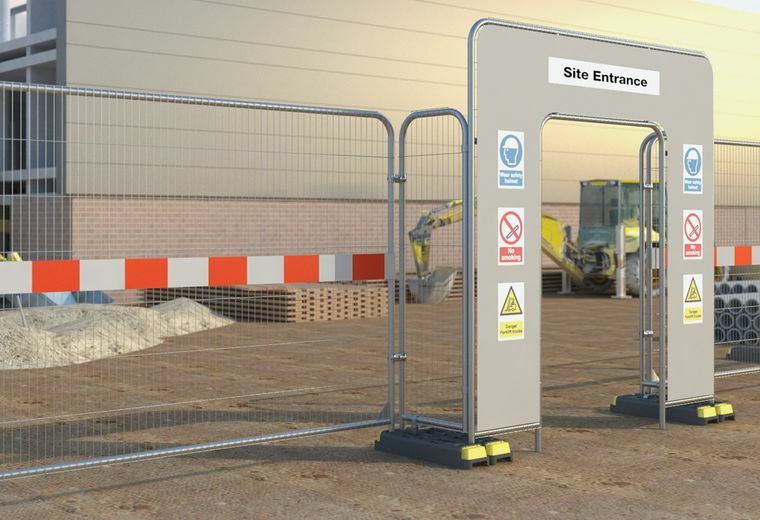 Installed in March 2012 our bespoke pedestrian barrier machine has now produced over 1 million barriers. 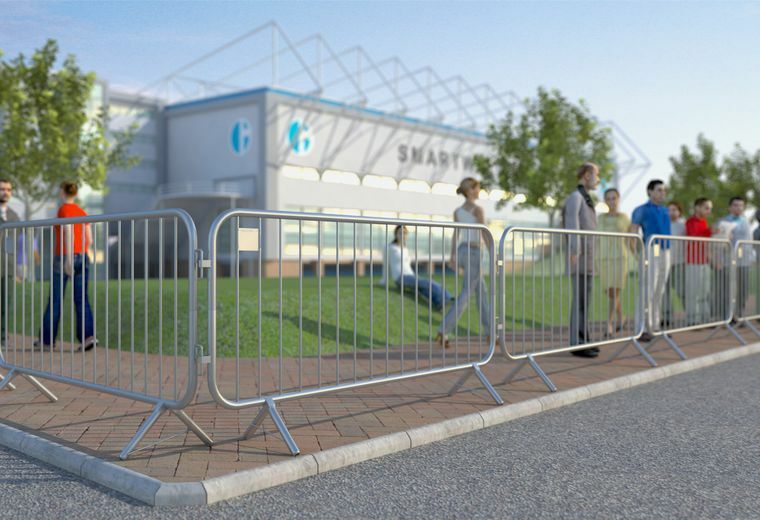 Over the last few years continued investment and improvements have been made into the machine to produce a fully automated production line to fulfil increased demand. In January 2013 we added new automated welding robots to the production line to produce even stronger and durable barriers, we are committed to improving and updating all machines to make sure that our customers have the very best products. 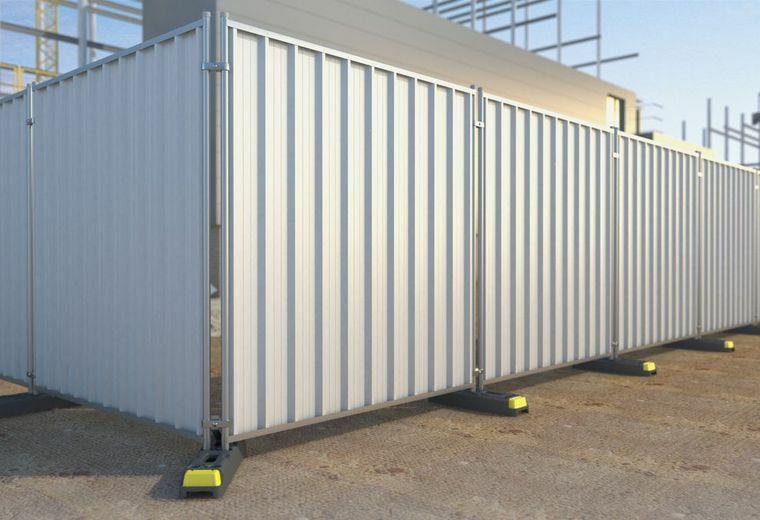 This year, 2015, due to the success of our existing barrier production line we are adding a second updated system to run alongside our existing machine. 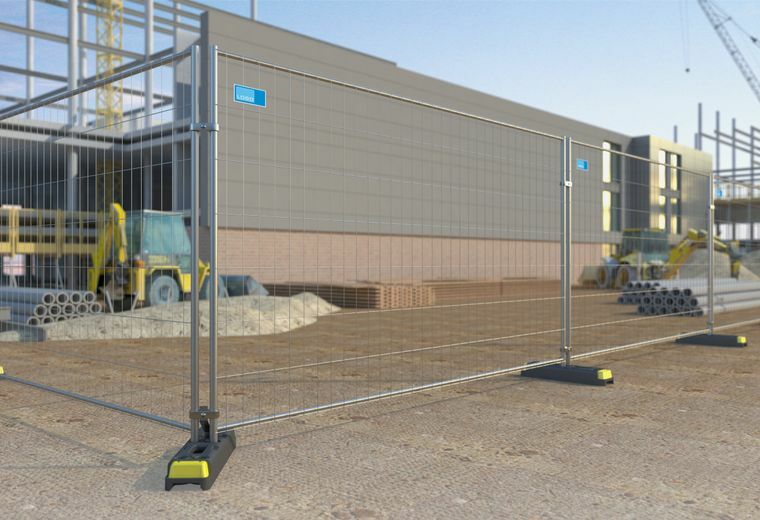 This will allow us to increase our capacity to produce even more quality barriers for our customers. 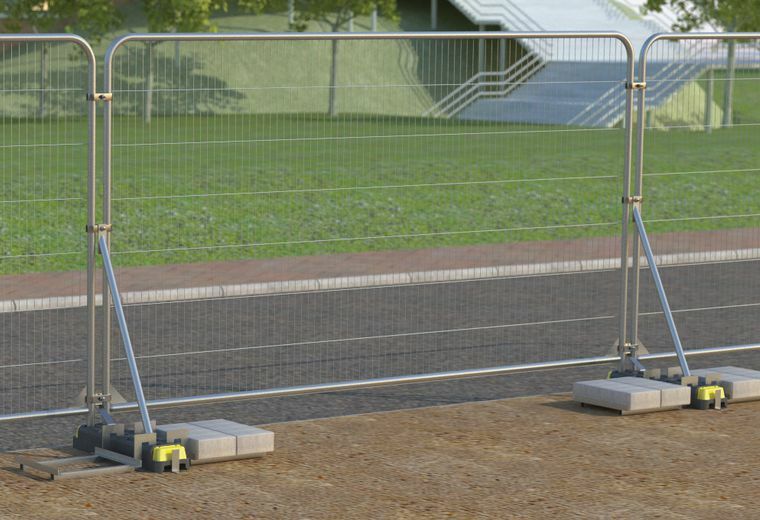 All our pedestrian barriers go through rigorous quality checks and the infill bars and feet are produced to withstand the toughest conditions. 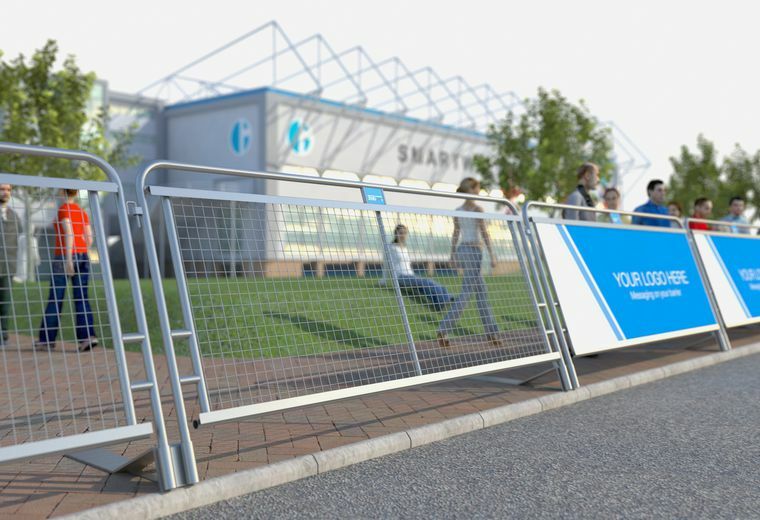 ZND Pedestrian Barriers are the Stronger, Safer and Smarter choice.